Grow your business with Google Ads (formerly Google AdWords). Pixaura will get you started or overhaul your existing Ads campaign. You only pay for results with PPC (Pay Per Click). Our Google Ads Management Service means complete development, from ad creation and optimization to management and reporting. We make it easy on you. What’s included in Pixaura’s Professional Google Ads Management Service? Discovery Meeting-We want to learn about you. What defines your brand? What are your goals? Implementing Conversion Tracking-Are the ads working? Data doesn’t lie! REPORTING-Knowing how your marketing dollars and ads are performing is a must. Refining Campaigns, Ads, Landing Pages, etc.. to get optimal results! Can Google Ads Help Me? Show up first when consumers Google. 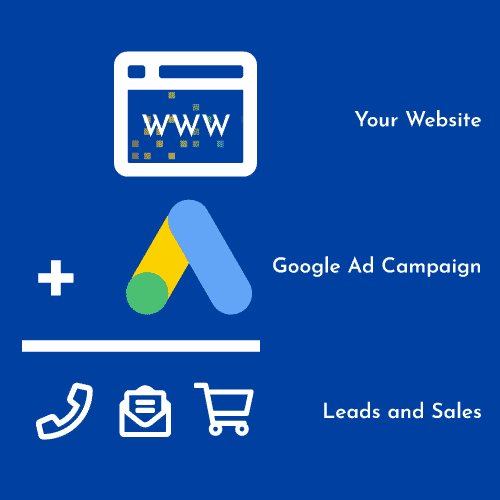 Let our Google Ad professionals make your paid marketing campaigns successful. We manage your Google Ads (formerly Google AdWords) account by targeting the keywords that will drive buyers to your site. Highly focused keyword research determines the most cost-effective approach to obtaining customers who are searching for exactly what you offer. Through various research tools, we develop effective paid search campaigns focused on meeting your target cost per sale or lead. By investing in Google Ads, you will reach highly eager buyers at the point when they’re searching and lead them straight to your site. Google Ads means reaching consumers who wouldn’t necessarily find you through traditional (organic) search engine optimization techniques. PPC (pay-per-click) advertising delivers instant traffic by placing you at top positions on search engine result pages. With Google accounting for two-thirds of all US searches, Google Ads (AdWords) remains the most effective PPC advertising vehicle. It not only places your site in prominent view of searchers, but with Google Ads enrollment we will also be able to accurately test keywords, complementing your existing SEO strategies. Rampant competition for top keywords has made PPC even more integral for any online marketing strategy. Ads and other Google-branded results take up huge screen real estate on many high-volume, money-keyword searches. A strategy that balances appearances on these search engine pages, combined with a high number of low-volume keywords, leads to a lower-cost and a more effective PPC campaign. Understanding how your competitors are running their Google Ads campaign means that we can beat them. We’ll give you insight into their bids, spending and landing pages, so you show up ahead of your competition. We set up your Google Ads campaign, creating ad copy and configuring all settings. Multiple ad variations will be created and modified to achieve unsurpassable conversion rates. With a full in-house design and development team, we can execute highly converting landing pages. Each month we provide you with a detailed report. What was done, review your killer results and let you know the direction we’re heading for the coming month. We love to hear your voice. We will also schedule a review call with our team and yours, making sure you’re getting personalized attention. 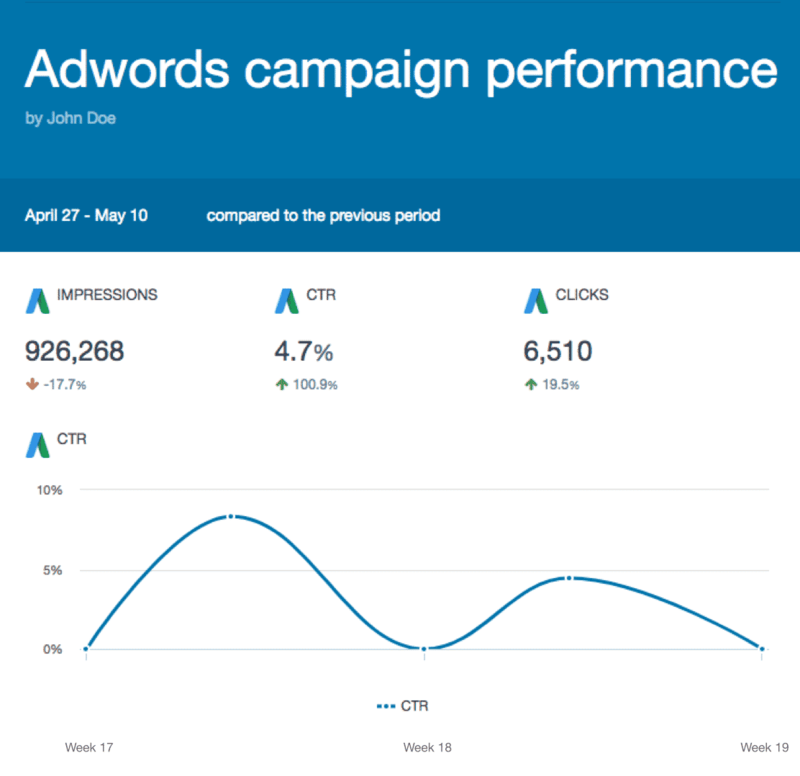 We report monthly on your campaign’s success, including impressions, clicks, and conversions. After you review the report, we offer a one hour call with the members of our team. This stuff can get confusing but our marketing nerds are at your service to explain your campaign’s progress, direction and answer any questions you may have. Google Ads - Let's Go!